January is over! At last if you asked me, as it is my least favourite month with all of the fun of Christmas forgotten, New Year Resolutions broken, its dark and cold and the shops still have the last of the sale items hanging around giving them a slight charity shop feel. But February - a mush more chirpy month, the days are getting fractionally longer and the promise of Spring around the corner - a much happier month. 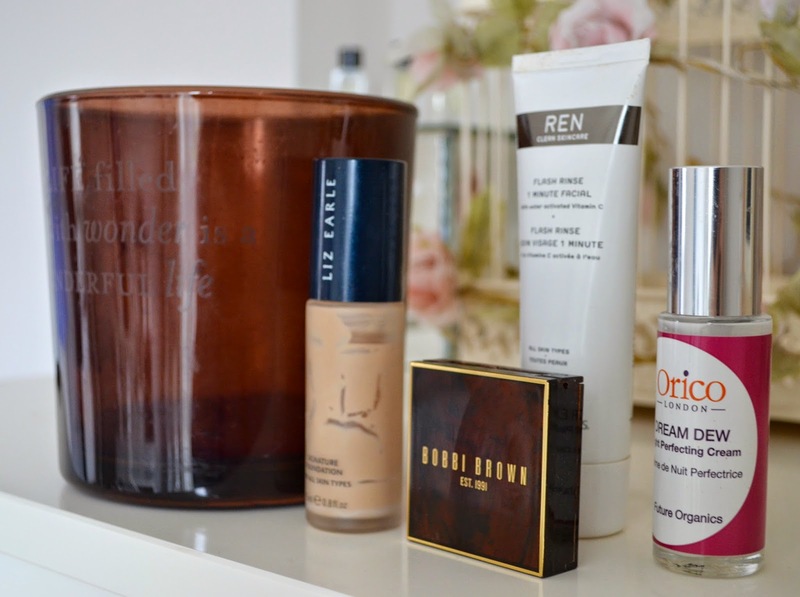 Rant over, I've got some beauty bits to share with you that I have been loving this month particularly, if not for much longer. 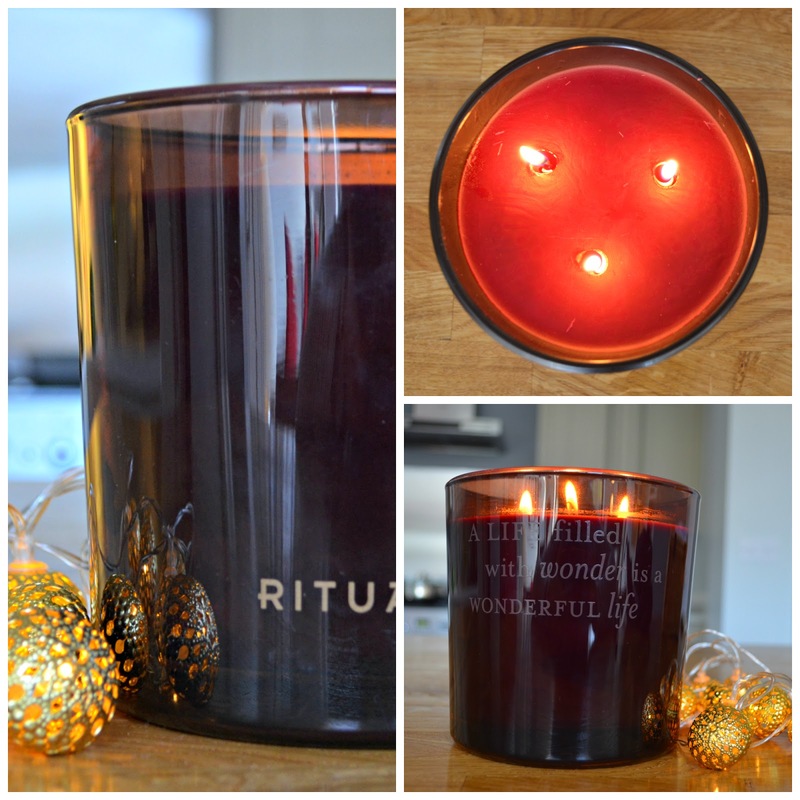 I've been raving about my Rituals Scared Fire candle (£39.50 Rituals) far too much (full review here), I know, but being such a biggie it was burning for much of last month, so had to be included. The wintery fragrance is a joy and I am missing it - I will have to re-purchase again as it is a limited edition and need one for next year! 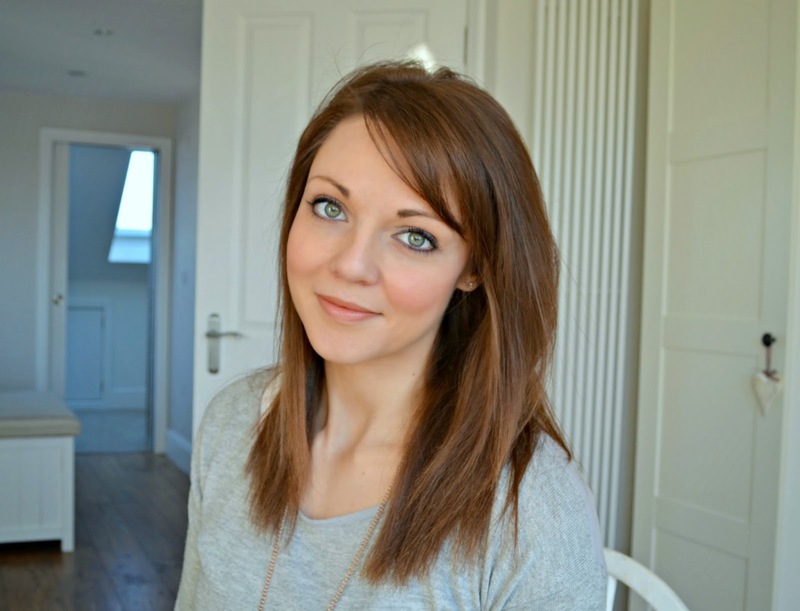 Beauty wise, my dull skin has been revived with Ren's Flash Rinse 1 Minute Facial (£32 Space NK). Chocked full of Vitamin C it is activated by water and really helps on those 'uuuuurgh' skin days mid-week. I pop it on when while I brush my teeth then just rinse off to help banish a grey completion and help it glow instead. 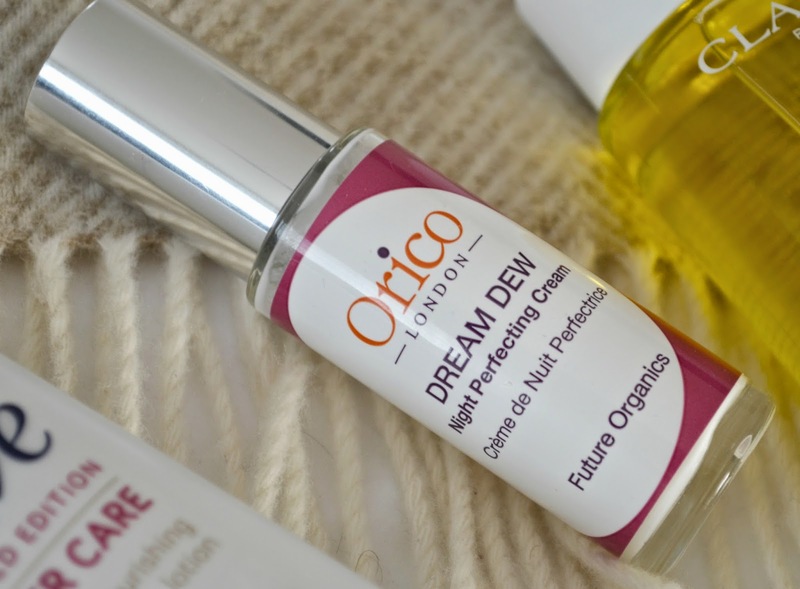 My skin has also be benefitting from Orico's Dream Dew Night Perfecting Cream (£33 Debenhams) which has now run out and I am missing the plump and hydrated morning skin I was getting used to waking up to. Another one for my re-buy shopping list! Makeup wise, I've had another one of my reliable favs being scraped empty and I was devastated when my Liz Earle Signature Foundation in Ivory (£21 Liz Earle) had come to an end. 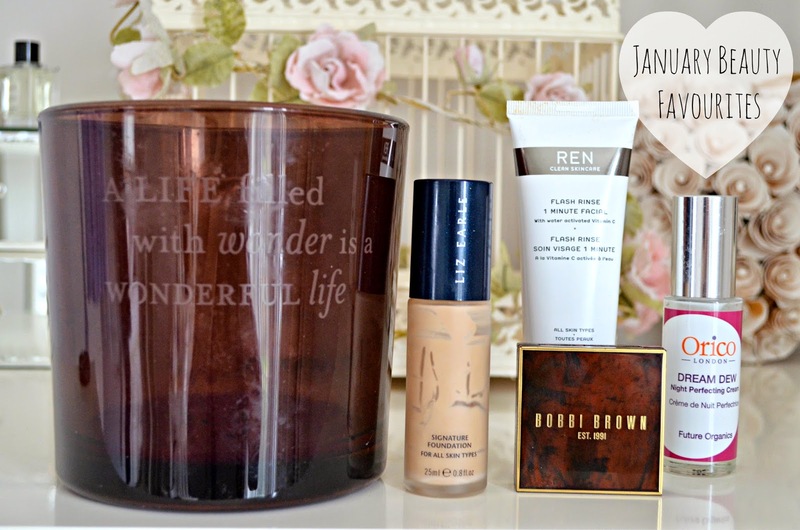 This full coverage foundation was my go-to for an evening out, or a glam day out. 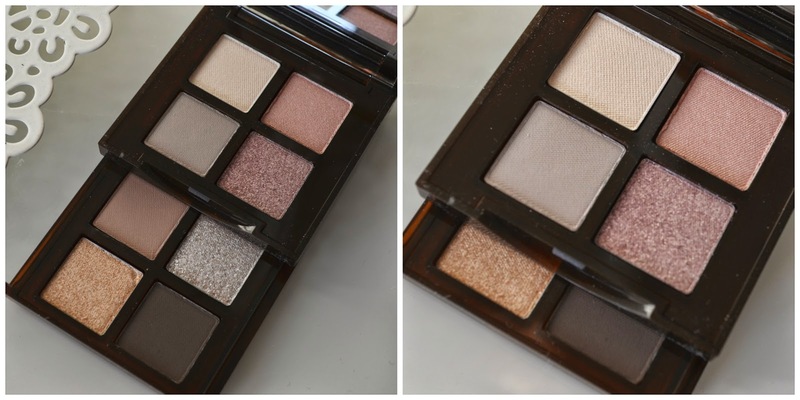 The blend-able formula means you can build it up to perfect your complexion and gave a silky, gorgeous finish. I miss it.